With our 8 years electrical industry experience, Paramount Electrical Contractors are your trusted local Lithgow electrical service. Our professional and qualified electricians provide same day or flexible services around your busy lifestyle. 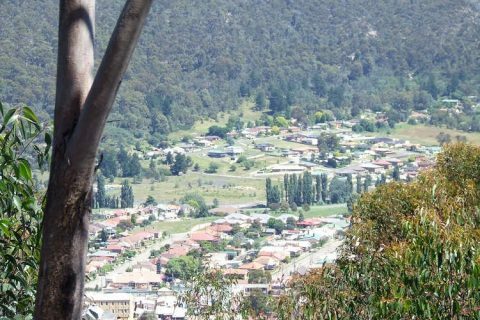 We provide obligation free quotes for all electrical repairs and installations in and around Lithgow NSW. Need An Electrician In Lithgow? 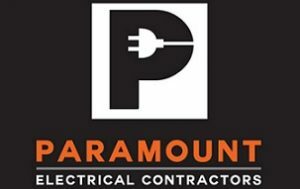 When working with Paramount Electrical Contractors you get peace of mind knowing you have hired professionals that deliver great service at competitive prices. All our electricians are certified, licensed and fully insured. We use only high quality components and parts and our workmanship is backed with our 2 year guarantee.